→Is Cryptopia Safe Or a Scam? – Read the BRUTAL TRUTH! What is Cryptopia? Is Cryptopia Safe? Is Cryptopia a scam? How to use Cryptopia? If you have been looking for answers to any of these questions, you have come to the right place. In my brutally honest Cryptopia review, I will answer all your questions about this cryptocurrency exchange. I will also share my own experiences when of using their platform. 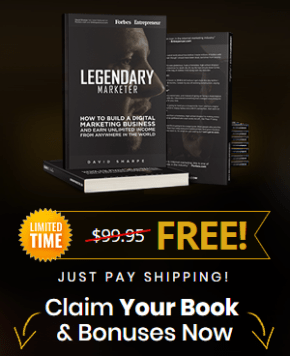 I am sure you’ll find this article helpful and valuable. If you have any further questions after reading this article about Cryptopia or cryptocurrency exchanges, in general, feel free to leave them below and I will be more than happy to help you out. Short Review: Cryptopia has operated already for +4 years and they have established their place well in the cryptocurrency space. Every single day cryptocurrencies worth of millions of dollars are exchanged on their platform and the number is growing. 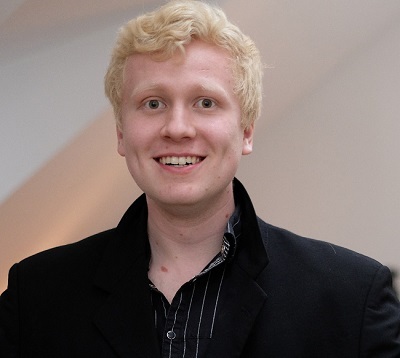 Personally, I have solely positive experiences of Cryptopia. That being said, their fees are a bit higher than on Binance which is the biggest cryptocurrency exchange in the world and also my #1 recommendation. I also created a video to answer all your questions about Cryptopia. In the video, I also walk you through how you can easily start trading on this crypto exchange. If you are interested in cryptocurrencies, don’t hesitate to subscribe to my YouTube channel where I share daily cryptocurrency videos, tips, advice, reviews and much more. Cryptopia is a cryptocurrency exchange that was founded in New Zealand by Adam Clark and Rob Dawson back in 2014. Since then it has grown fast like many other exchanges in the industry and now they have established their position in the top 50 crypto exchanges in the world. In addition, they have probably the biggest availability for different cryptocurrencies. Personally, I don’t know other exchanges that would support as many coins as Cryptopia even though I have tried around 10 major exchanges. Cryptopia has a few big benefits and in this section, I am going to show you 3 of them. Of course, there are also other benefits of using Cryptopia but I’ll just concentrate on these 3 to keep my article shorter. 1.A Huge Availability of Different Cryptocurrencies – OVER 500 DIFFERENT COINS! Actually, the first time when I started using Cryptopia the reason was that I couldn’t find a specific cryptocurrency on any other exchange. I found it on Cryptopia, I registered there and bought that easily on their exchange. You can trade hundreds of different cryptocurrencies on Cryptopia. I know that there have been some cryptocurrency exchange scams in the past. However, Cryptopia is certainly not one of them. They are a legitimate company that was founded already back in 2014 so they have operated for several years. During 4 years they have served numerous clients including myself. I had solely positive experiences of Cryptopia. 3.Additional Features Like Marketplace, Forum, Etc. 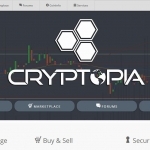 Cryptopia is not only a cryptocurrency exchange but they have also various additional features on their website. One of them is a marketplace where you can buy and sell different kinds of products. Cryptopia has also an active forum where you can connect with tens of thousands of cryptocurrency investors and enthusiasts from all over the world. You can see in the image below that even though the forum is huge, it’s well-organized under different sections and topics. Cryptopia provides an active forum that connects tens of thousands of cryptocurrency enthusiasts and professionals from all over the world. Cryptoia works in a similar way like any other cryptocurrency exchange. You can easily make deposits using other cryptocurrencies. Here are simple step-by-step instructions. If you need any further help, you can, of course, ask me in the comments below and I’ll be happy to help you out. Create an account on Cryptopia. Go to your “Account” in the top right corner of the site. Click “Balances” on the left side. Search for your desired cryptocurrency. Deposit funds to your Cryptopia wallet. You just need to follow these simple step-by-step instructions. Actually, when I started on Cryptopia, I didn’t even need to search for any tutorials because it works in a similar way like almost all crypto exchanges that I have used. Cryptopia trading fees are as low as on Gate.io but not as low as on Binance. It means that your fee for trading crypto-crypto pairs is only 0,20%. If you sell/buy some cryptocurrency worth of $100, you’ll only pay $0,20 in fees. If you exchange for $1,000, you’ll pay only a $2 fee. In the other words, the trading fees are quite low on Cryptopia. However, they have received some criticism because of their withdrawal fees. In general, their withdrawal fees are a bit higher compared to other exchanges. If you are withdrawing big amounts, a withdrawal fee doesn’t make a big percentage but if you are withdrawing small amounts, that may make quite a significant percentage of the whole transaction. Fees are one reason why I am a long-term investor instead of a short-term trader. If you are trading and transferring your funds on a consistent basis, you may end up paying a huge amount of fees in the long run. As a holder, your fees won’t be so big overall. Read their FAQ / Support page to find answers to your questions. 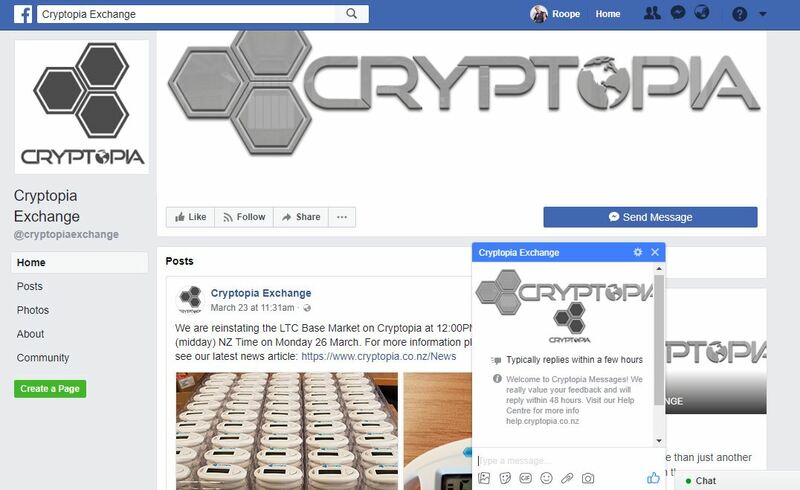 Cryptopia has also an active Facebook page with more than 38,000 followers. You can send them a message and they reply typically within a few hours. 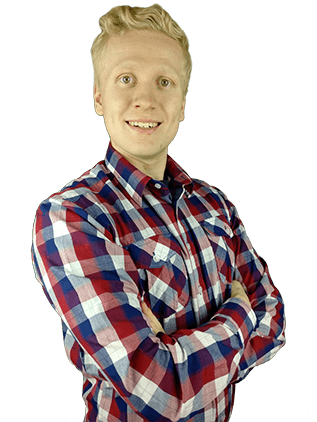 When writing my own reviews on YourOnlineRevenue.com I always have a look at what other people are saying about the company. I also do my own research before I even try any cryptocurrency exchange. That’s why I can always avoid scams and stay safe in the online world. Sheepshearer7 had positive experiences during 8 months when he had been using Cryptopia. Of course, there are also some negative reviews of Cryptopia. I noticed that the most complaints were there because of the challenges with the customer support. Sometimes it responded slower than the clients would have wanted. One of my best friends has worked in a major cryptocurrency exchange and he explained me the reason why may be many negative reviews sometimes. When a client is frustrated, he goes and writes negative reviews saying, “Scam! Scam! Scam!” Then after a little while, the issue gets resolved but the client forgets to remove it from the Internet. That’s how most negative reviews appear on the Internet. I have noticed that there are negative reviews of all cryptocurrency exchanges because of that reason. Even one of the biggest cryptocurrency exchange in the world, Coinbase, has average ratings of 1,1 out of 5 for that reason. Conclusion – Is Cryptopia a Scam Or Legit? Cryptopia is a legitimate New Zealand based company that has been operating in the cryptocurrency space already for more than 4 years. They have now established their place in the cryptocurrency world and daily trading volume is usually over $15 million. In my opinion, Cryptopia works the best for buying more rare cryptocurrencies that you can’t find on the major exchanges. My #1 recommended cryptocurrency exchange is Binance that is also the biggest exchange in the world by trading volume. However, you can’t find all rare altcoins on Binance. That’s where Cryptopia comes to the picture. Another drawback with Binance has been that you couldn’t use fiat currencies (euro, dollar, pound, etc.) on their exchange. Recently, I heard an announcement that also Fiats would be available on Binance. 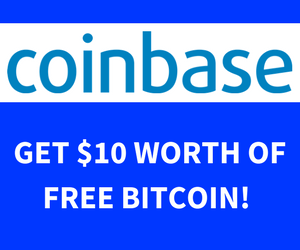 But before that, you can always use Coinbase which also provides $10 sign up bonus for new members. Personally, I have had solely positive experiences of using Cryptopia. It was easy to deposit funds and buy my desired cryptocurrency on their exchange platform. => Try Cryptopia Yourself Today! Try Cryptopia Today for Free!